IKEA Foundation. Win Ikea toys! Soft little toys can make a huge difference in children’s education around the world. This year, between November 4 and December 29, for every IKEA soft toy or children’s book bought, the IKEA Foundation will donate 1 euro to help fund education projects supported by UNICEF and Save the Children. This campaign is one of the easiest, most effective and certainly cuddliest ways to help children help themselves, their families and their society for generations to come. And worry not if you don’t have children to buy the toys for: you can still help by buying a soft toy and leaving it in our donation boxes in-store on your way out. These toys generate the money donation, as all other toys, but also are given to Save the Children, who then distribute these toys among families in need in our local communities. Now in its ninth year, Soft Toys for Education is back to raise money that gives kids across Africa, Asia and Europe access to better education. 2011 was the most successful year so far, when the IKEA foundation donated 12.4 million euro to UNICEF and Save the Children, and since 2003, 47.5 million euro has been generated for this cause. In total, Soft Toys for Education has helped improve the lives of more than 8 million children in 45 countries. The funds are used by the involved charities to support and extend their projects that benefit children through better schooling. They do this, for example, by creating child friendly schools with well trained teachers for all children, including ethnic minorities and those with special needs. The IKEA Foundation aims to improve opportunities for children and youth in developing countries by funding holistic, long-term programs that can create substantial, lasting change. 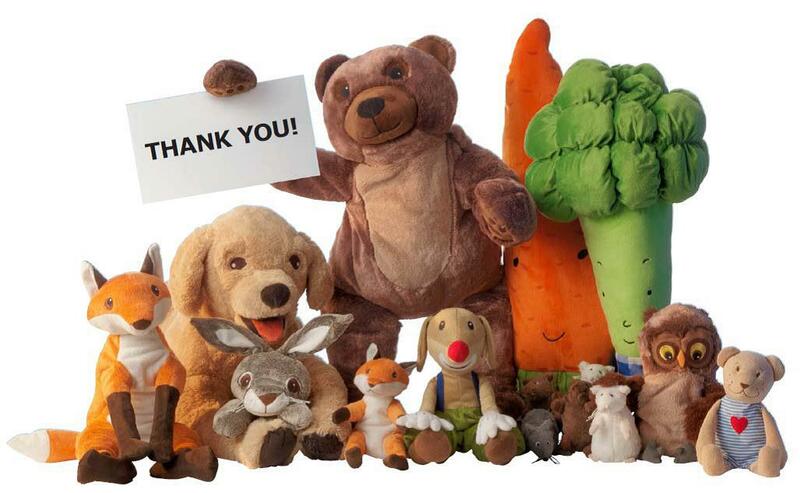 From the smallest of soft toys and finger puppets to play foods and textile baby books, every soft toy counts! So please donate at your local Ikea store and make a difference to a child in need. 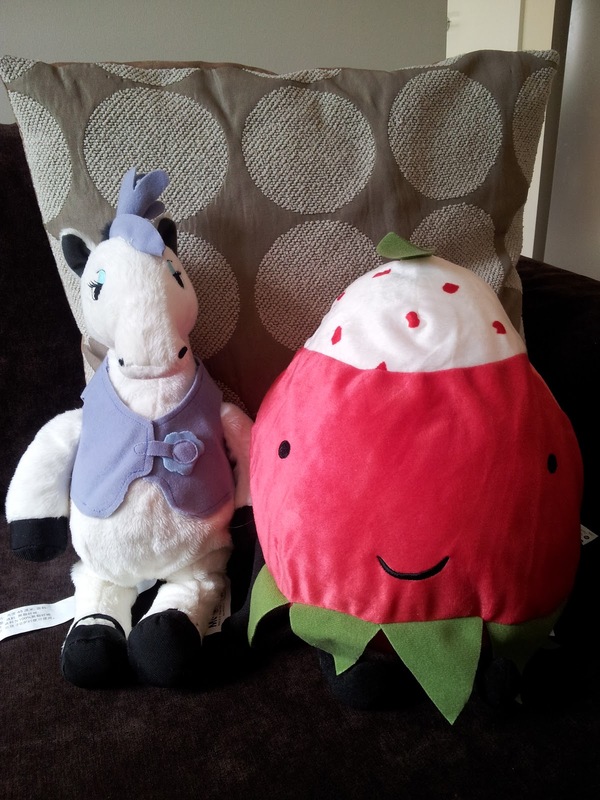 2 x sets of Ikea Soft Toys! Each pack contains one of the gorgeous GOSIG GOLDEN (golden puppy above), KLAPPAR CIRKUS (Circus Zebra, right) and TORVA (strawberry, right). RRP $30. All you need to do is ENTER HERE! Entries close 5pm 30th November.